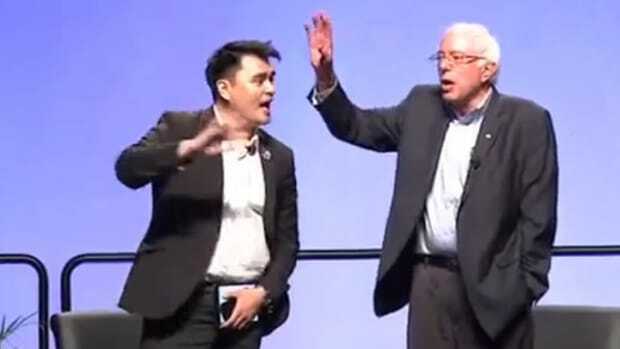 Senator Bernie Sanders is rightly beloved by liberals, but the people who are humoring his presidential bid don't have anyone's best interests in mind but their own. It's time for a reality check. Ever since Hillary Clinton&apos;s second presidential run was a gleam in her eye, nearly everyone in the political and media world has been dreaming of someone to fight her for it. 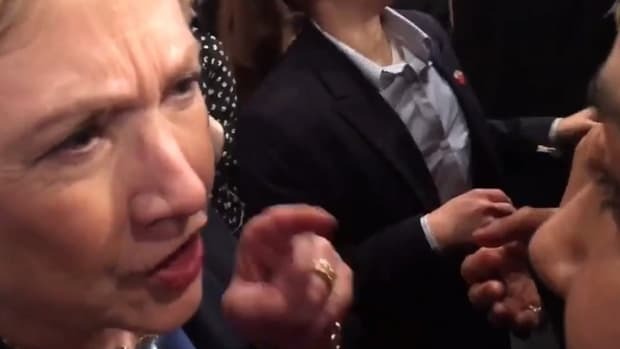 First it was Senator Elizabeth Warren (D-MA), who was asked so incessantly about running against Hillary that she finally got a neck tattoo that read "FFS, no!" 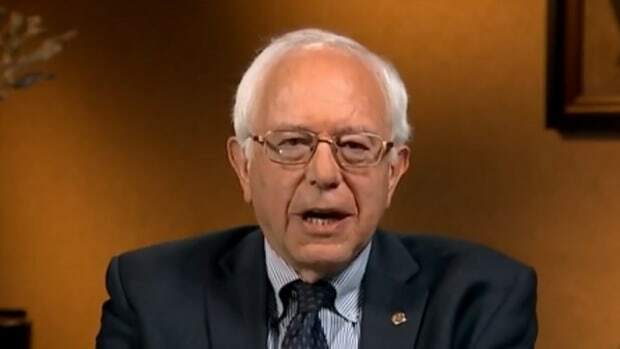 Then, the media and the Warren Wing found her successor in Sen. Bernie Sanders (I-VT), a straight-talker who wasn&apos;t afraid to take on the Obama administration on trade, but didn&apos;t make President Obama out to be a sexist pig in the process. His economic message, dove-ish foreign policy, and anti-corporate politics were supposed to pull Hillary Clinton to the left, but his candidacy was never expected to go anywhere. Even Bernie Sanders never seemed to expect to win. But then, a couple of funny things happened. 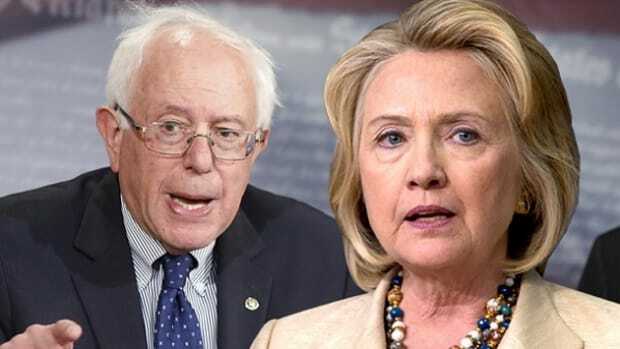 First, media outlets began hyping Bernie&apos;s performance in the polls, even though Hillary Clinton still leads him by 29 points in Iowa, and a whopping 40 points in the national average. The latest bit of hype is that Sanders is "only" trailing Clinton by 13 points in New Hampshire. At the same time, though, Sanders also began drawing some legit big crowds, and for the media, began to make a nice bookend to Donald Trump&apos;s surge in the polls. The media desperately wants Bernie Sanders to make Hillary Clinton panic and fumble, and so they&apos;ve been feeding the "Feel the Bern" crowd&apos;s delusion that he might win. 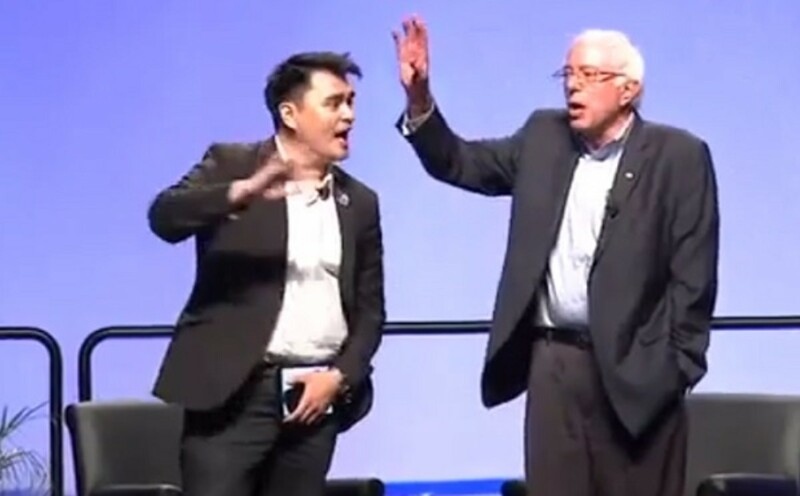 Along the way, though, a deep rift has developed between Sanders&apos; mostly-white supporters and the more diverse Obama coalition, which came to a head at last week&apos;s Netroots Nation conference. 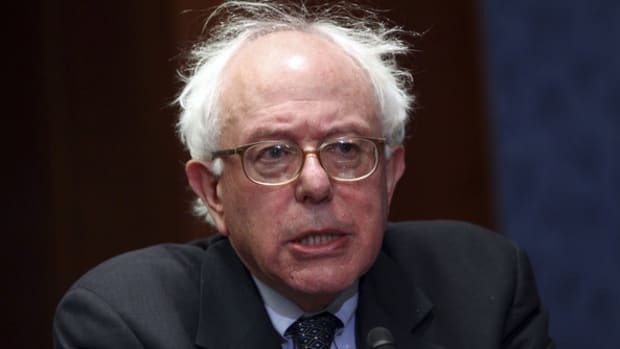 While #BlackLivesMatter protesters wanted to hear Bernie&apos;s plans to address police violence and criminal justice discrimination, he elected to crankily remind them about his civil rights record, and insist that his economic policies were the gateway to solving their problems. With a week to think about it, Sanders addressed the Southern Christian Leadership Conference this weekend, and while he paid some lip service to the issues of the #BlackLivesMatter movement, the overall gist was more of the same. The few policies he offered fell well short even of those offered by Hillary Clinton (for example, Clinton favors mandatory body cameras, while Sanders merely proposes making them available), and even though he railed against the gutting of the Voting Rights Act, he still, in front of an audience thirsty for action on black issues, maintained that his only litmus test for Supreme Court justices would be overturning Citizens United. Even after his bad weekend at Netroots, he still prioritized his middle class economics message above all else, telling the civil rights group whose first president was Martin Luther King, Jr. that "civil rights are not just about for voting rights, but economic and social equality – and most importantly, jobs. 50 years later, it remains the great unfinished business of the civil rights movement." Bernie may have gotten the memo, but he didn&apos;t read it too closely. Sandra Bland had a job. What she didn&apos;t have was a chance to ever get to it, because she asked why she had to put out a cigarette in her own car. If Bernie Sanders wants to reach out to Obama coalition voters, he&apos;s got to let go of the universality of his policies, and their eventual appeal to black voters. This isn&apos;t that complicated; mandatory body cameras, mandatory federal reporting of profiling statistics, and mandatory federal jurisdiction over all use-of-force investigations are a good, quick start to assuring black voters they might be around to get a job fixing roads. Even if Sanders miraculously comes around, and it&apos;s not too late for him to broaden his appeal, he&apos;s got a long, steep climb. Yes, he&apos;s within striking distance of nipping at Hillary Clinton&apos;s heels in New Hampshire, but that&apos;s in New Hampshire. Even Satan can win a state if that state is Hell-adjacent. 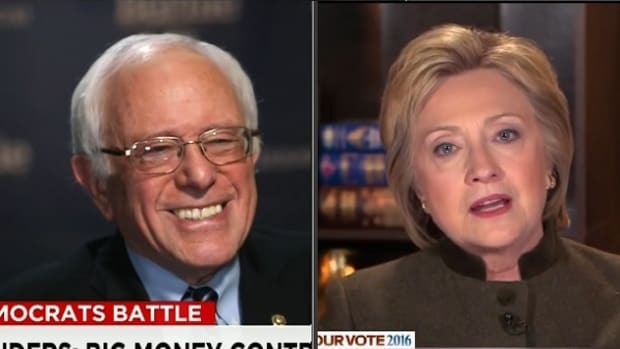 The only reason the media is selling Sanders as a threat to Hillary Clinton is in the hopes that she panics and begins to commit unforced errors, and makes it interesting. That, in turn, will make whatever general election contest emerges more interesting. Republicans want Bernie to succeed so they can make Hillary look like a weaker nominee. Now, a lot of McCaskill&apos;s critique was garbage (Medicare for All, for example, enjoys majority support, including 25% of Republicans), but what&apos;s fascinating is that even though Sanders himself embraced the "socialist" label in response to McCaskill&apos;s comment, his supporters considered it a smear. The fact is, though, that most Americans say they wouldn&apos;t vote for a socialist, and the three months of a general election campaign, in a flurry of attack ads, is not the time to reeducate Americans on the stigma associated with it. The ten percent of Americans who decide every election are an easily-frightened lot. As someone who agrees with Sanders (and Elizabeth Warren) on many issues, it is tempting to wonder what the harm is in getting those issues out, and the answer is none. To the extent that a Sanders candidacy can build support for things like a $15-an-hour minimum wage, it&apos;s a good thing. Where it becomes a problem, though, is when his intensely loyal following starts to believe he can win, becomes bitterly disappointed when he doesn&apos;t, and stays home in November of 2016. 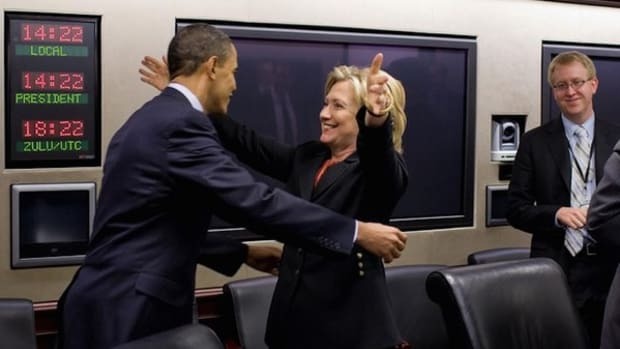 Hillary Clinton has wisely recognized that she needs to turn out the Obama coalition to beat Republicans, but she also can&apos;t afford to lose a big chunk of the Warren/Sanders wing. The way things are headed, she might do just that. 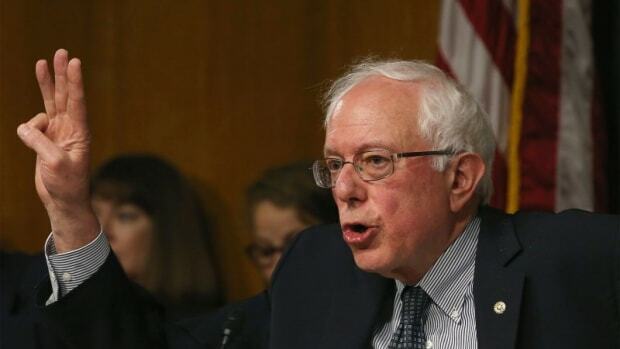 Will Bernie Sanders Tell Liberty University That Black Lives Matter?